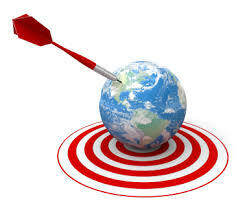 One effective tool that you can employ to maximize your conversion rate is by using geo-targeting. Now for the uninformed, geo-targeting is defined as a marketing strategy wherein contents are delivered to specific group of website visitors by using their locations such as country, state, region, zip code, IP address, organization or even other categories. It can be considered as a more refined and defined marketing approach because you already know who your focus target is. This is much better because you can then decide what content to share and how you can reach out to them to get the best results. So how do you go about using geo-targeting? 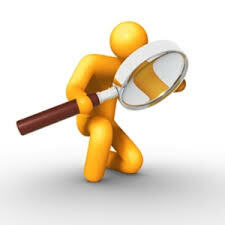 Before embarking on your geo-targeting campaign, it is prudent to do a quick mind check. 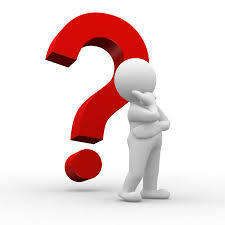 Ask yourself this question – where did most of your sales orders came from? This will allow you to pinpoint which location is going to be viable and ideal for the marketing campaign that you want to launch via geo-targeting. Tuning into the native vernacular of a certain location will make your ads and landing pages hit the bull’s eye every time. Furthermore, if you want your ads to really stand out, use a word that would really mark it as a geo-targeted ad. For example “Swiss Cheese in Switzerland” would do better than just “Swiss cheese for sale”. It’s wise to smart a small campaign with geo-targeting. What would generally be acceptable is to do a 5 to 10 run. You can then reiterate, refine, and once effective repeat the campaign. In this way you can avoid being overwhelmed and spreading your efforts too thin. Again, let me reiterate, with any marketing campaign, start small, test the waters then once you get a favorable result, that’s the only time you go all out. Geo-targeting offers a lot of advantages. 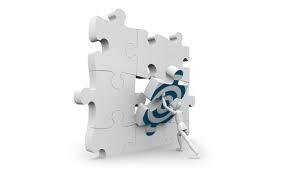 It is also an effective campaign that is being used by a lot of internet marketers. You can start integrating this to your strategy as well. Don’t be afraid to experiment and mix things around. Remember those who never failed have never tried. See you next time! You can click the like icon below; share this content; follow me; or even leave a comment. Thanks! This entry was posted in online marketing tips and tagged article marketing tips, blogging, business opportunities, content marketing, conversation, conversion rate, effective marketing, geo-targeting, geo-trageting tips, marketing campaign, marketing strategy, social media networking, work from home on February 8, 2015 by Steve Mack.